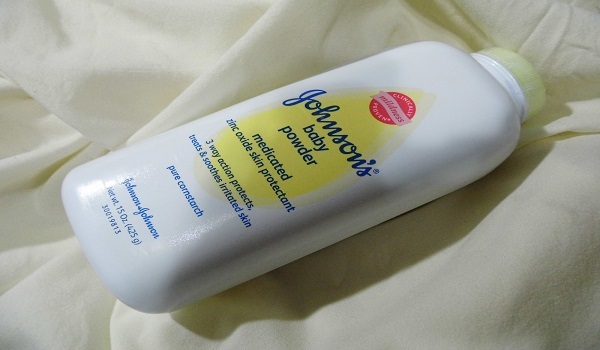 Baby powder, or talcum powder, has been a go-to product to prevent rashes, cool skin and freshen up for quite some time. This product takes up space on many store shelves, but some have suggested that talcum powder may be linked to ovarian cancer. This is because talc powder has chemical similarities to asbestos, a known carcinogen found in fire-resistant and insulating materials. In the 1970s, 10 out of 20 cosmetic-grade talc samples tested positive for asbestos. However, Johnson & Johnson, a talc powder manufacturer, declared that their products were asbestos free. In 1982, 215 women, suffering from ovarian cancer, participated in a study made to analyze the correlation between talc powder and ovarian cancer. 43% of women reported using cosmetic-grade talc powder on their genital areas. 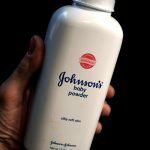 The study revealed that talc powder can remain in ovaries for many years, causing inflammation and creating a cancerous environment. So why is talcum powder still on the shelves? The 1999 study has its own limitations however. Researchers had no way of verifying the duration of talc powder use and how that relates to ovarian cancer. Also, the study was only done with women who had already been pregnant. The effects of talc use prior to a woman’s first pregnancy were not analyzed here. 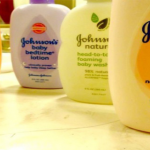 Are researchers trying to calm our nerves or protect the pockets of big companies like Johnson & Johnson? It’s hard to say. But there’s no need to wait around while you potentially put your life in jeopardy. 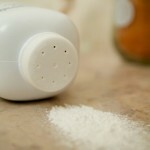 In addition to being natural, cornstarch is not as easily inhaled as talcum powder. Inhaling talcum powder can damage your immune system. This is a light-weight, white powder that makes your skin feel soft and smooth. Mixing this useful powder with olive oil is great for combating dry skin. Used on its own, chickpea powder is great for oily skin. Corn flour is commonly used to soothe skin rashes and irritation. When mixed with a tablespoon of yogurt, this flour aids in treating wrinkles, skin pigmentation and blemishes. 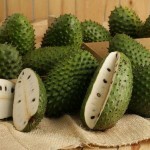 Got scarring from acne or chickenpox? Oat flour helps to minimize these unflattering marks. Oat flour is also used to relieve itching i.e. from bug bites or sores.